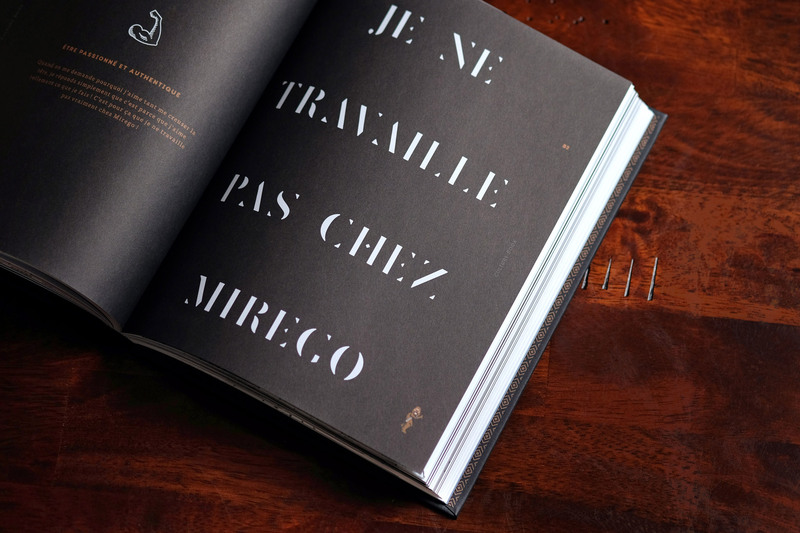 Since Mirego’s early days, culture is at the heart of our actions and influences all our decisions. For us, the corporate culture is lived, radiates, and is spread by all team members. It is and always will be a priority. 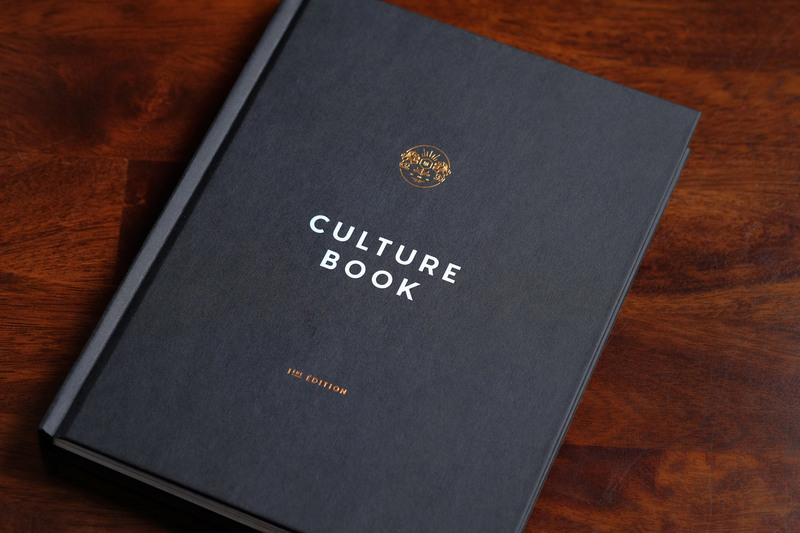 It is with great pride that we present our first Culture Book, the result of a collective work and whose objective is to share and celebrate this unique culture of ours. The content of this book is the pure and honest contribution of our team members. We hope you have as much fun discovering our culture as we have to live it every day at Mirego! 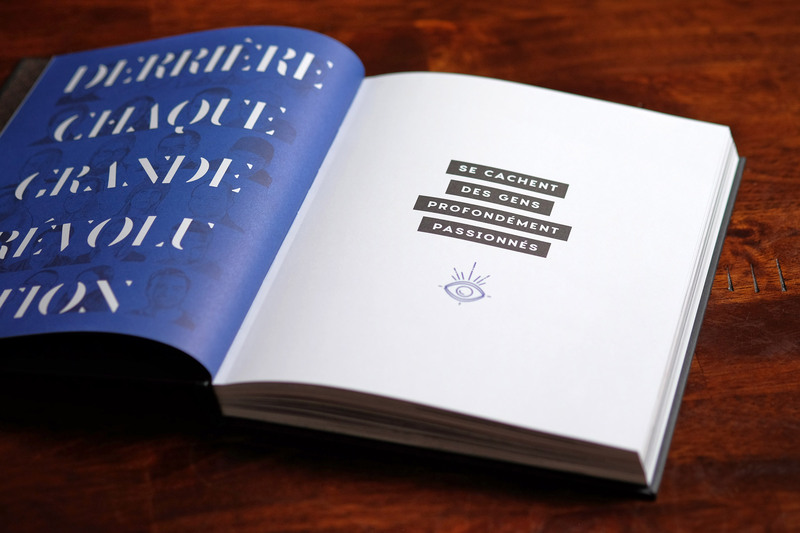 Our Culture Book is available in French only.